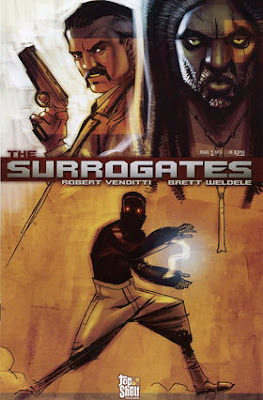 I haven't read the comic book "The Surrogates" but there is a coming film adaptation of the said comic book to be released by Touchstone Pictures and Disney Pictures. The movie will be Directed by Jonathan Mostow (“Terminator 3: Rise of the Machines”) and will be starred by Bruce Willies (Die Hard 4.0). To those who doesn't know the main premise of the comic, The Surrogate's main plot is set in a not so distant future where Humans are using robotic doubles to do the usual things they do in the real world. 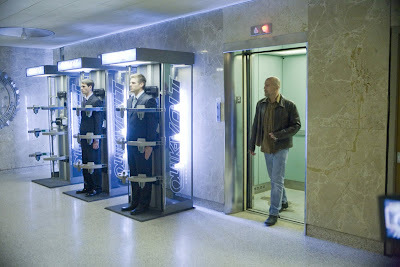 Now I don't really know if the movie will be faithful to the original material but one thing is for sure, Surrogates is one interesting film. Opening in September 25 across the Philippines, “Surrogates” is distributed by Walt Disney Studios Motion Pictures International.